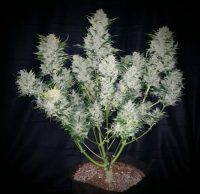 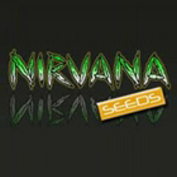 Dope-seeds.com seedbank is one of the UK’s best loved and longest trading cannabis seed stores. 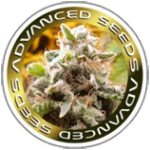 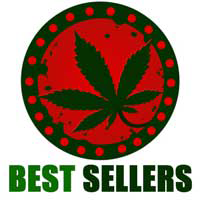 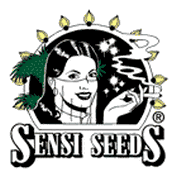 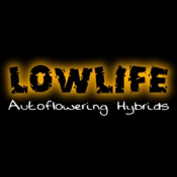 We have been selling cannabis seeds since 2002 and we now stock all of the worlds best cannabis seed breeders in one easy to use web shop. 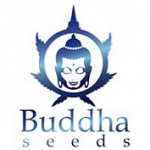 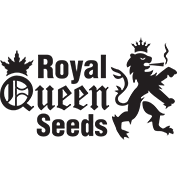 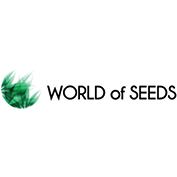 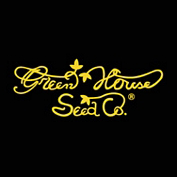 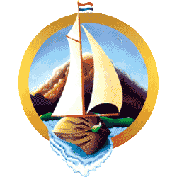 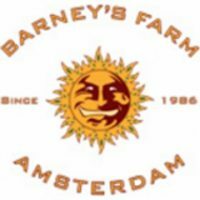 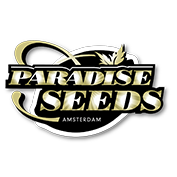 Here you can see the full list of the cannabis seedbanks that we stock and the list includes the likes of Dutch Passion, Greenhouse seeds, Nirvana, Shortstuff seeds and many more. 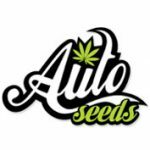 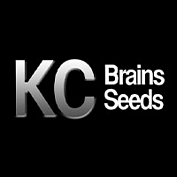 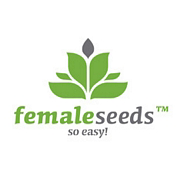 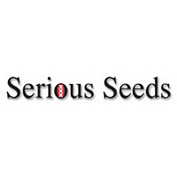 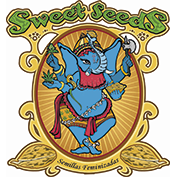 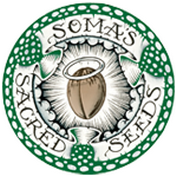 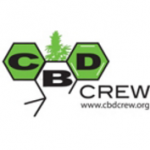 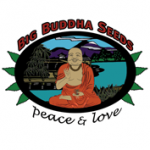 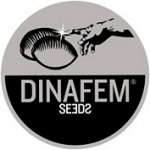 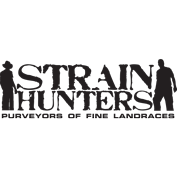 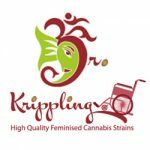 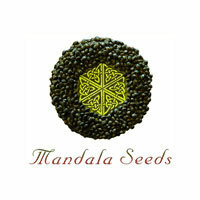 Checkout all of the great breeders we work with and add to your cannabis seed collection today!